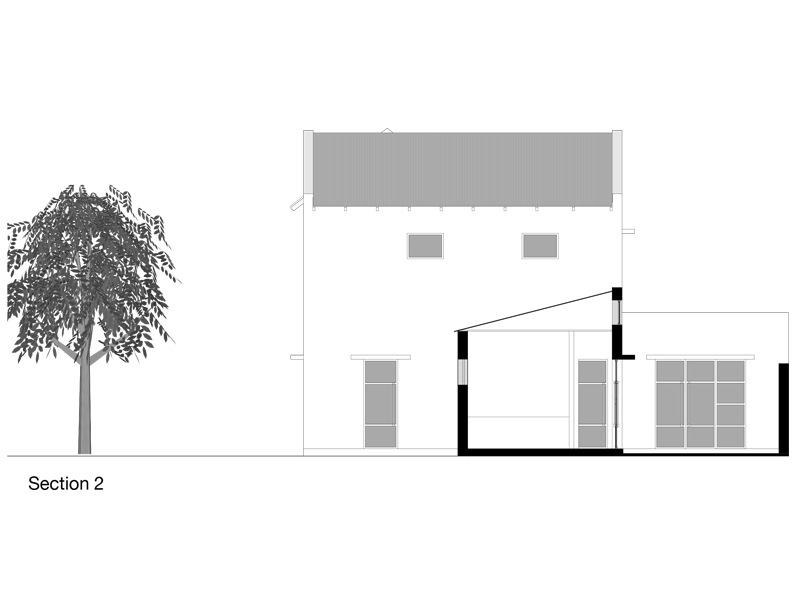 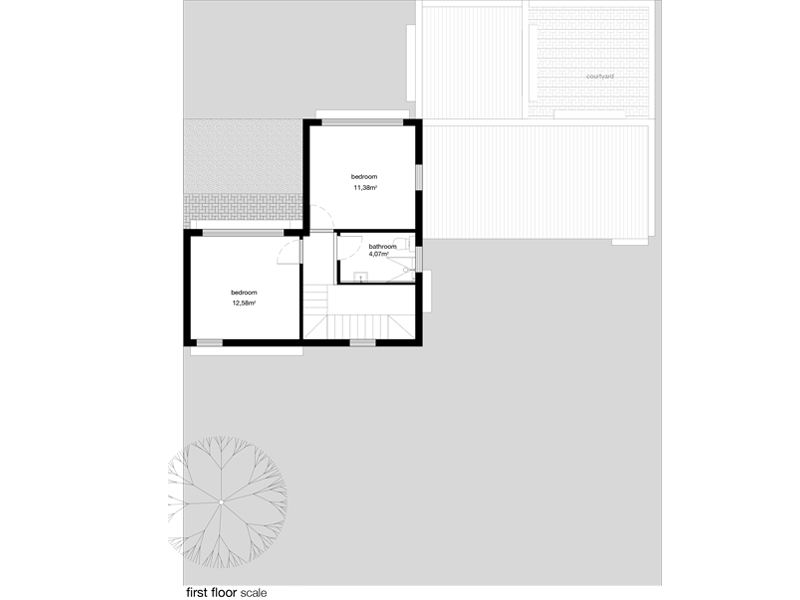 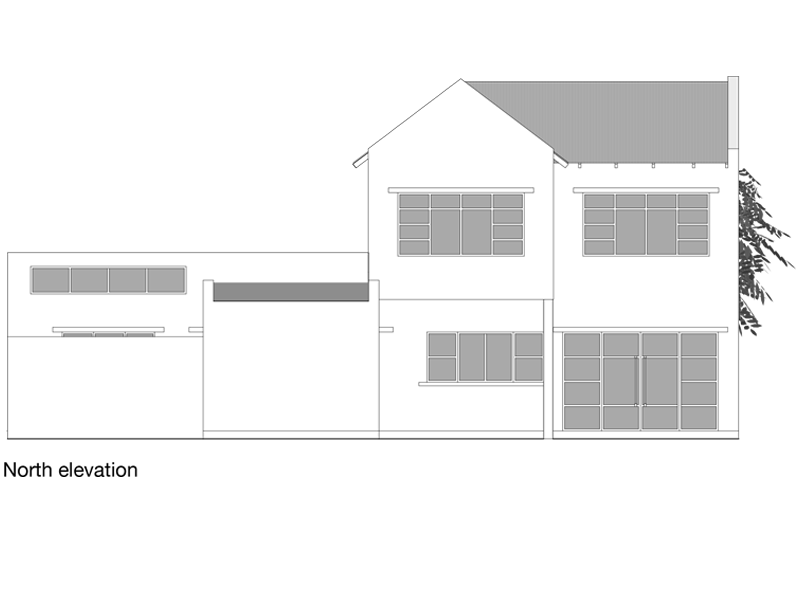 The design of a series of flexible accommodation units in the backyard of a property in Brixton. 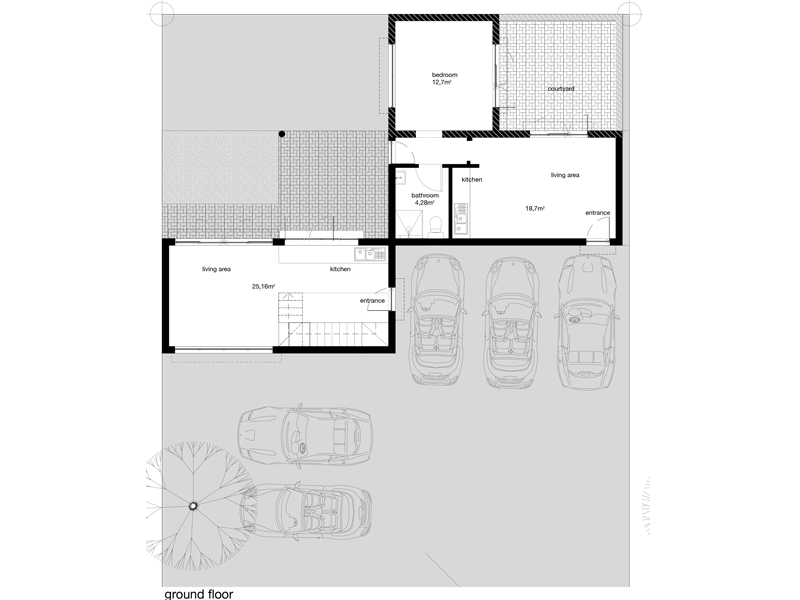 The brief was to design a ‘backyard cottage’ that could accommodate a wide variety of rental possibilities within an efficient and affordable design. 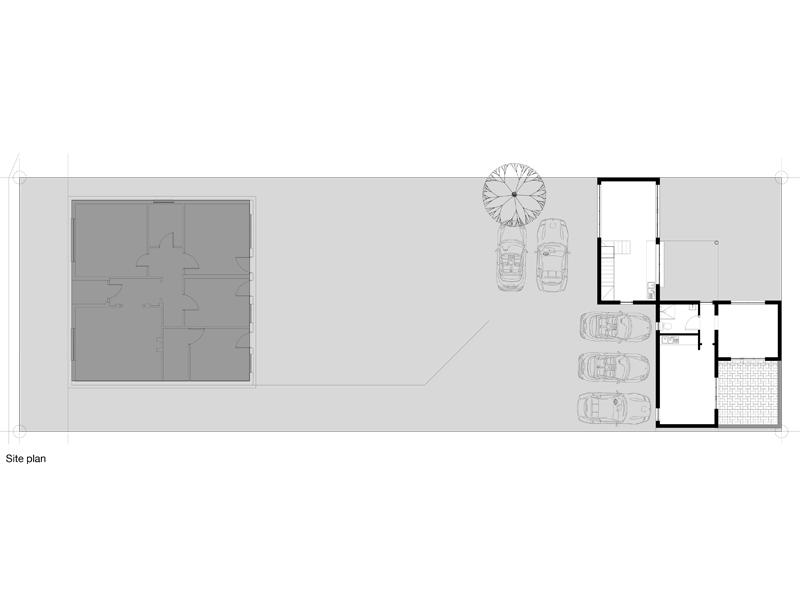 The units allow for multiple living configurations; one large family, two separate tenants, a series of individual renters, a live and work space, etc. 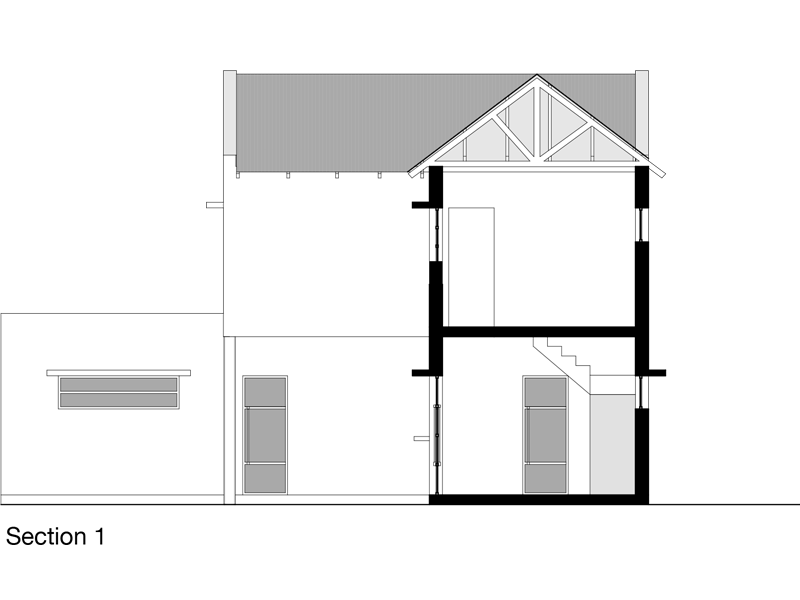 The build methodology utilises a series of off-the-shelf elements in order to reduce building cost, and maximises space, natural light, ventilation and services in order to reduce life-span costs.